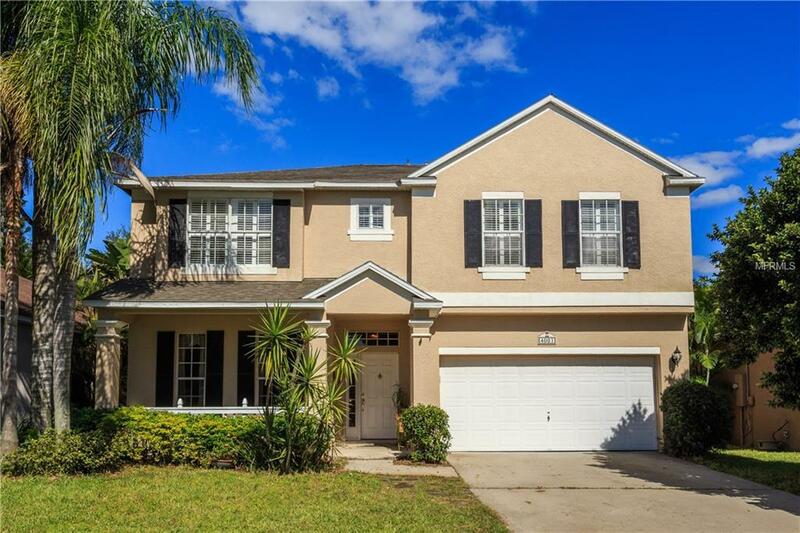 BEAUTIFUL 5 BED / 3 BATH Two-story single family home with over 3,000 sqft located in the desirable Tanner Crossings community of east Orlando, Florida. 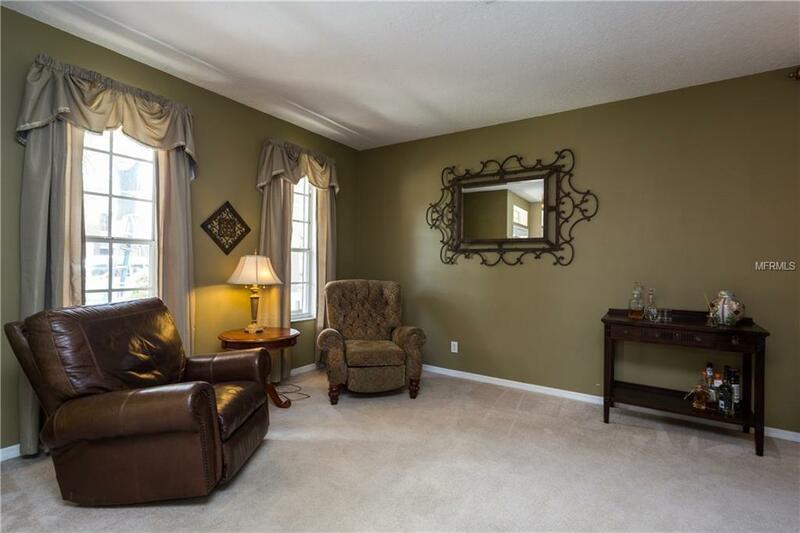 This spacious floorplan offers plenty of space and many upgrades. The downstairs is tiled throughout and includes lots of windows providing natural lighting. MASSIVE kitchen with upgraded cabinetry and lots of room storage. Kitchen & Family room combo is perfect for entertaining and interacting. Large Master Bedroom with office suite. Master bath includes dual sinks w/vanity, GARDEN TUB, and separate shower enclosure. Secondary bedrooms offer generous amount of room and closet space. Roof was replaced 06/17 and home is in great condition. The property sits on a lot with a fenced backyard, nice curb appeal, and even a front porch. 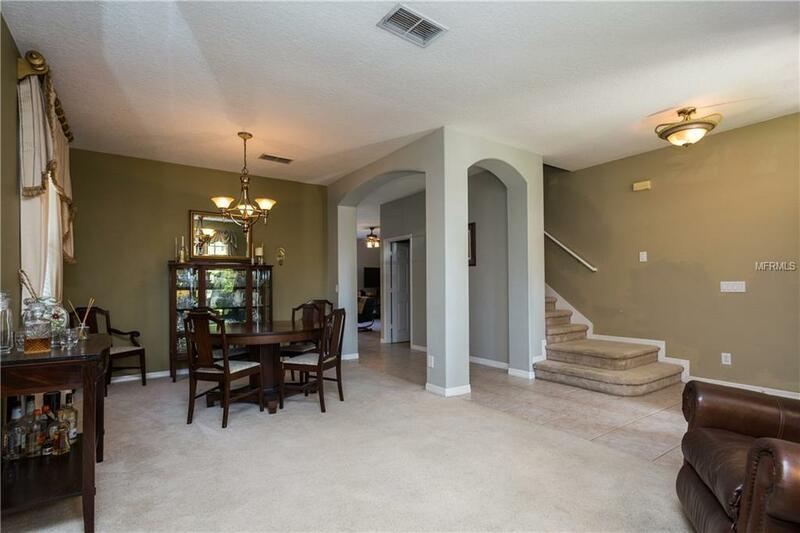 Great community that is conveniently located to major highway access, UCF, shopping, dinning, and entertainment. Don't wait, schedule your private showing today!